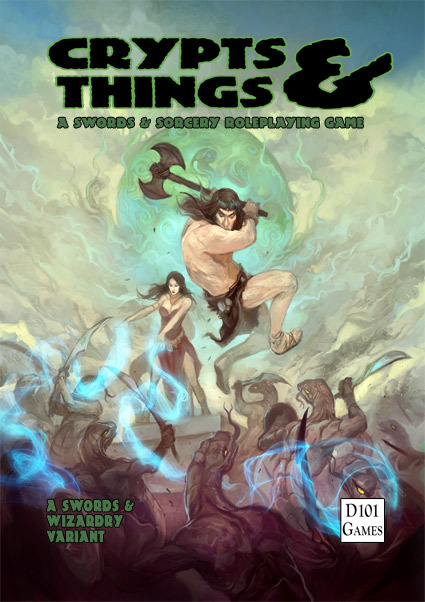 This entry was posted in Crypts & Things, Swords and Sorcery by Newt. Bookmark the permalink. Got the PDF and hardcover from Lulu! Yay! Say your final blasphemous prayers to vile Yig, you loathsome Ophidians!